This is the age of Content Marketing. The better the content you serve on a regular basis, and the more you interact with your audience, the better is your marketing strategy. 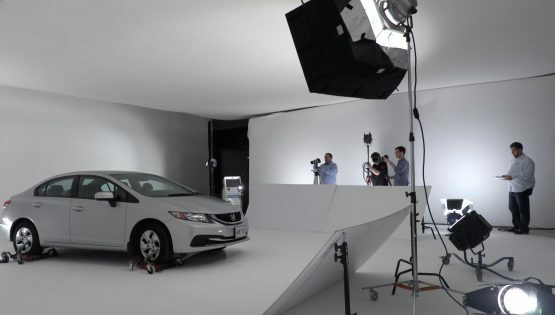 Video, being the core of today’s most successful marketing campaigns, is a compelling medium to communicate, connect, educate and ultimately, sell your products and services. 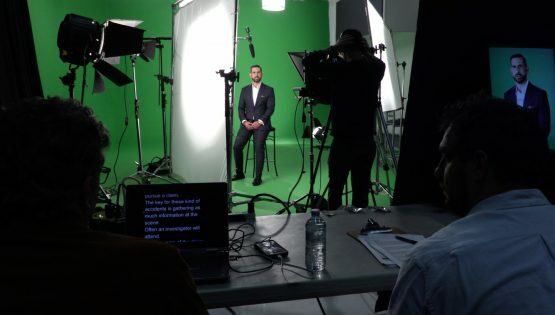 We, at SignatureGold, specialize in corporate video production services in Toronto. With more than 30 years of experience in our camera and laptop bags, we know what works, what doesn’t work, how it works and why it works. All of this has been possible because of our brilliant shooting, production, and editing professionals in Toronto. We’re proud to have them, and a bit arrogant too. Every brand is different, has a diverse audience, has different needs and has a unique story to tell. The question is, how do you combine them all and orchestrate a perfect story for your brand? This is where we enter the picture. We are a video production agency, and a content marketing agency rolled into one. As a content marketing agency, we discuss your marketing strategies, goals and analyze the behaviour of your targeted audience. And as a video production company, we transform them into clear, concise and impactful video content.